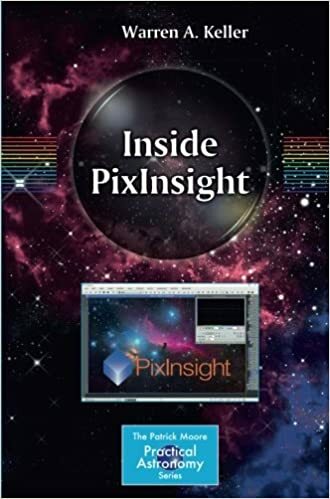 In this book, Warren Keller reveals the secrets of astro-image processing software PixInsight in a practical and easy to follow manner, allowing the reader to produce stunning astrophotographs from even mediocre data. 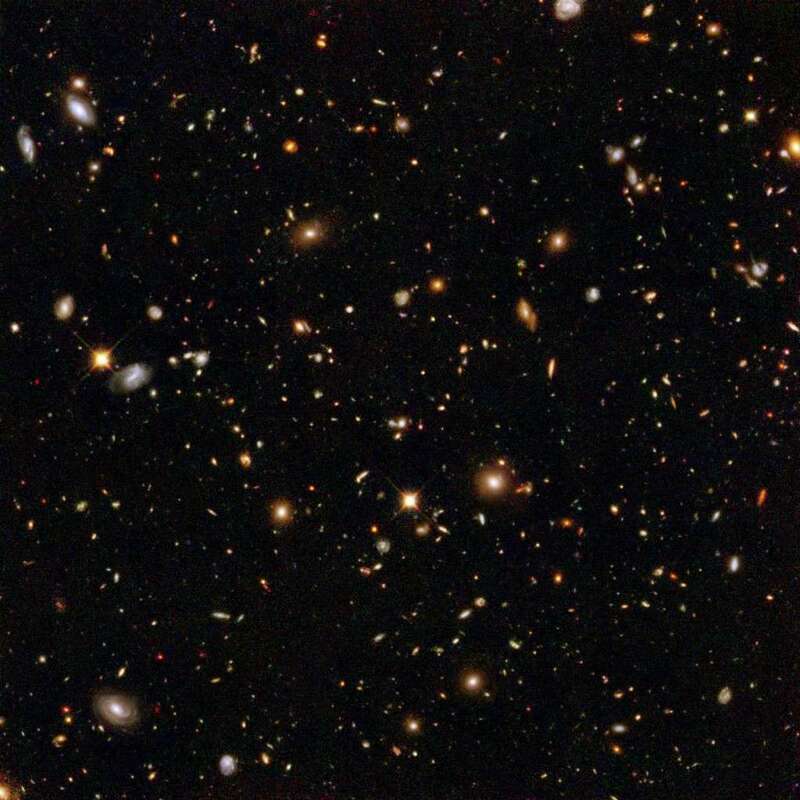 As the first comprehensive post-processing platform to be created by astro-imagers for astro-imagers, it has for many, replaced the generic graphics editors as the software of choice. With clear instructions from Keller, astrophotographers can get the most from its tools to create amazing images. Capable of complex post-processing routines, PixInsight is also an advanced pre-processing software, through which astrophotographers calibrate and stack their exposures into completed master files. Although it is extremely powerful, PixInsight has been inadequately documented in print--until now. With screenshots to help illustrate the process, it is a vital guide.